How can Veritas InfoScale help Enterprises with Business Continuity and Disaster Recovery? Avoiding the unwanted downtime with resilient high availability and disaster recovery ensures that the mission-critical applications stay up and running at all times. Business continuity is the key to successful operations of every enterprise. Veritas InfoScale offers enterprises a single solution for maintaining application availability and business continuity across diverse environment, and integrates with the existing storage without any need for replacement. Let us now see in detail how Veritas InfoScale helps enterprises with business continuity and disaster recovery for critical business services. Whether it is custom applications, individual databases or complex multitier applications, Veritas InfoScale intelligently monitors all mission-critical applications and detects any possible risk to availability. Additionally, it automatically recovers all critical business services when needed with minimal downtime to ensure continuous business operations. Veritas InfoScale provides enterprises a complete disaster recovery solution and ensures automated application recovery for mission-critical applications at every step. It allows enterprises to deploy local high-availability as well as remote clustering and provides disaster recovery across any distance. For both physical and virtual infrastructure, Veritas InfoScale is a single high availability and disaster recovery solution that supports all operation systems – Microsoft Windows, Linux, UNIX, Oracle VM, Microsoft Hyper-V, VMware ESX, and Red Hat Enterprise Virtualization (RHEV). 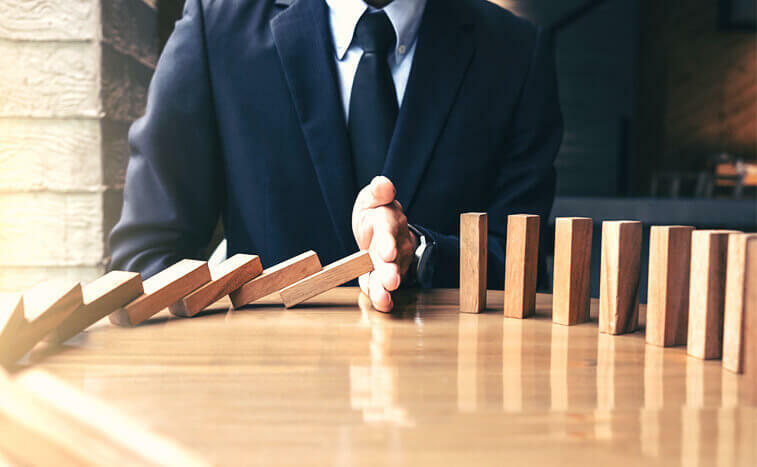 Ensuring guaranteed recovery of mission-critical applications in the event of a failure requires seamless testing of disaster recovery strategy. The Fire Drill of Veritas InfoScale includes a tool that stimulates disaster recovery tests by creating an actual disaster-like environment. It starts an application at the disaster recovery site without disrupting production applications, and eliminates any need of manual testing. Veritas InfoScale provides out-of-the-box support for a vast range of applications like Microsoft Exchange, Oracle Applications, SAP, BEA, Siebel, along with enterprise-class databases such as Microsoft SQL Server, Sybase, Oracle, etc. While it is true that Veritas InfoScale offers non-disruptive testing and failover logic with data integrity protection, it is important that enterprises opt for business continuity services only from the leading cloud service providers in India having globally recognized certified consultants with rich expertise in ensuring sub-minute recovery of business-critical applications, heterogeneous support and a higher storage efficiency.